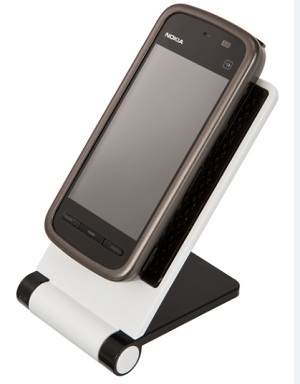 Foldy Phone Holder - Express Corporate - Promotional Products - Delivered Fast! An innovative new product. The plastic foldy phone holder opens out to a standing position to display your mobile phone. Ideal for mobile phones of all sizes.